From a Low Earth Orbit of 600 km, the two Novel Automatic Identification System (NAIS) receivers will acquire signals transmitted by Automatic Identification System (AIS), a maritime industry standard that is required on, e.g. cargo ships over 300 gross tonnes, oil and gas tankers, fishing vessels over 45m in length, and passenger ships. 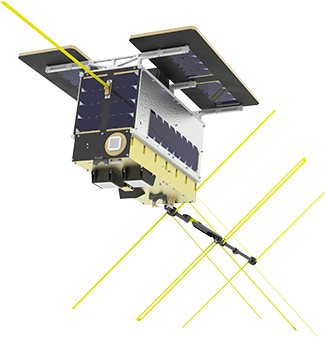 The satellites including the Satellite-AIS payloads are owned and commissioned by the Norwegian Space Centre, which will also be responsible for the operation of the two microsatellites. 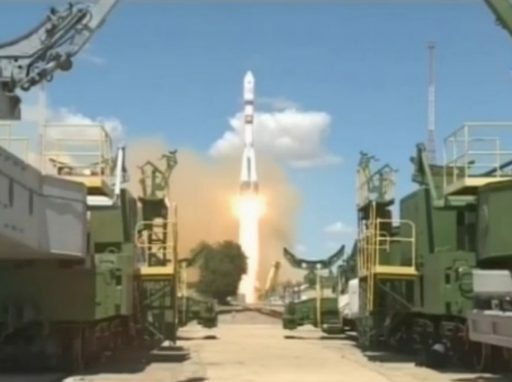 The receivers were developed by Kongsberg Seatex of Norway, with support provided by ESA through the SAT-AIS element of ESA’s Advanced Research in Telecommunications Systems Programme (ARTES). NorSat-1 and NorSat-2 microsatellites were built by the Space Flight Laboratory (SFL) at the University of Toronto Institute for Aerospace Studies (UTIAS). Both NorSat-1 & -2 measure 20×30×40cm, with two pre-deployed 20x50cm solar wings and a total mass of 30 kg, including the separation systems. In addition to the NAIS receiver, the NorSat-2 has an additional related payload, an experimental VHF data exchange (VDE) payload that will enable testing of two-way communications. While AIS is designed to provide identification and position reporting/tracking of maritime vessels, VDE addresses growing demand for data exchange by providing additional capacity that complements current AIS services. NorSat-2 is one of the first missions to validate the new AIS and VDE capabilities. Once NorSat-2 has been commissioned, it will start transmitting VDE test signals. A Norwegian Coast Guard vessel operating around Svalbard will receive and record the signals. Full analysis of the recorded data will be performed offline after the conclusion of the measurement campaign. “The satellite-AIS and VDE payloads on NorSat-1 and NorSat-2 demonstrate Norway’s long-term commitment to this key technology,” he adds.